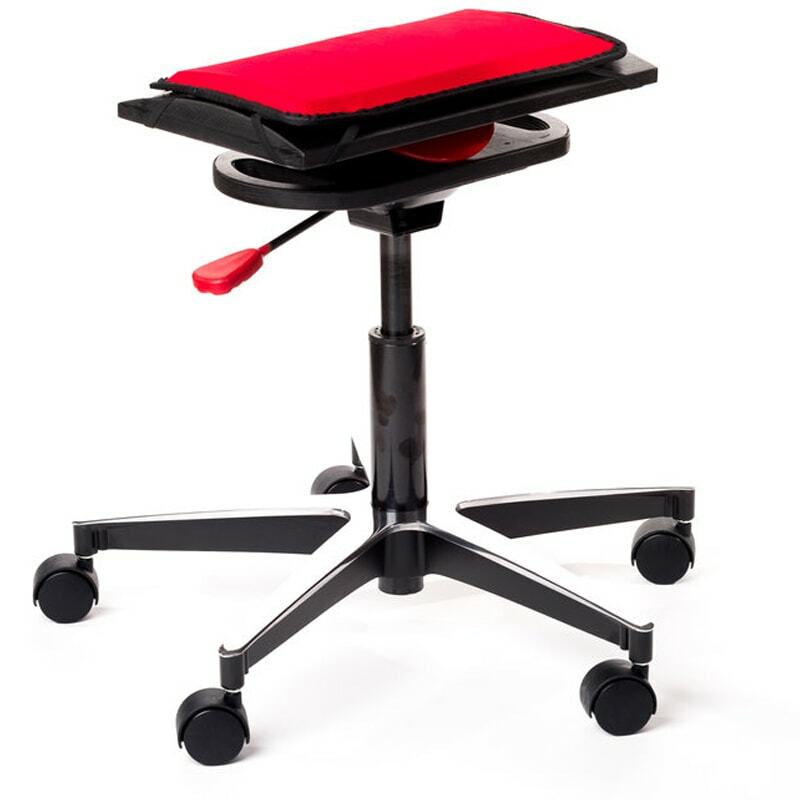 An economical active sitting solution with uncompromised quality and style. Designed to improve your office, conference room, or anywhere work gets done. “A body in motion stays in motion” was Newton’s First Law and revolutionized physics. 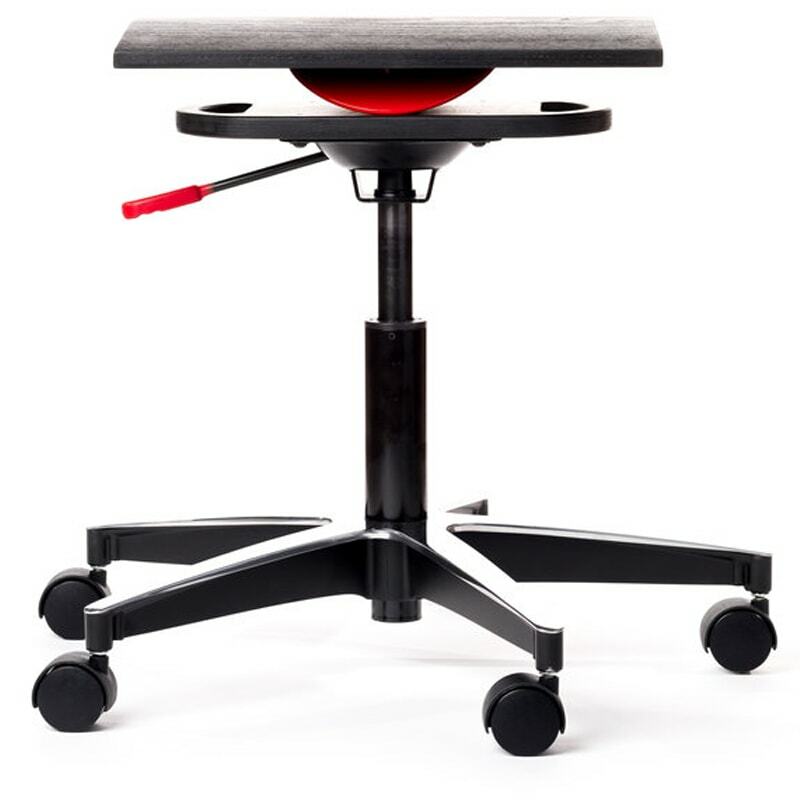 Now, the Newton is here to keep your body in motion and revolutionize office seating. 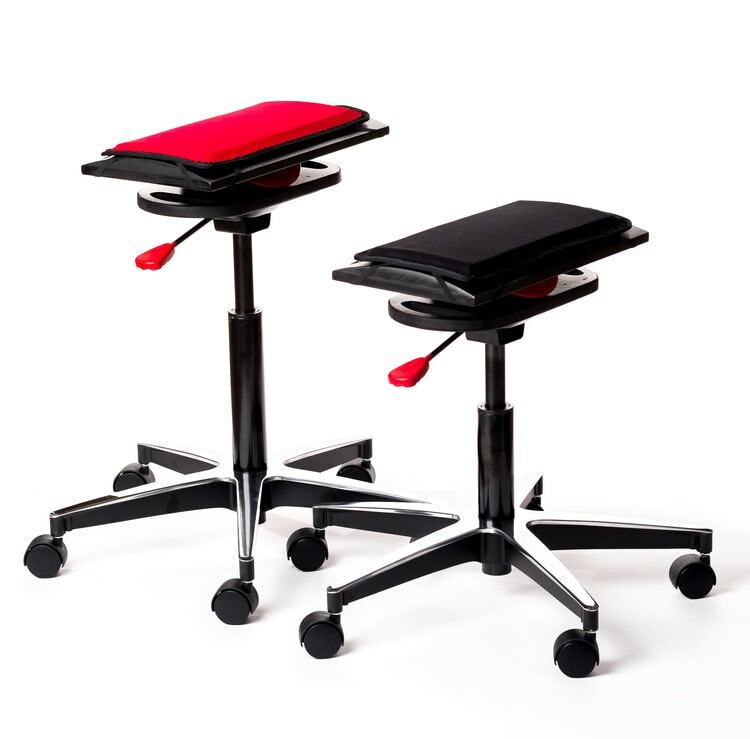 Size Choose an optionLarge 20" - 27"Small 17" - 21"
Available in two sizes, each with adjustable height. Click here for chair sizing information. 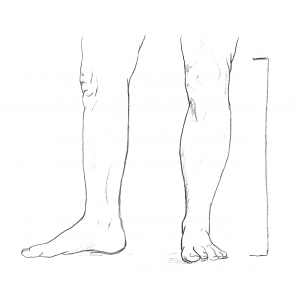 Large 20" – 27", Small 17" – 21"